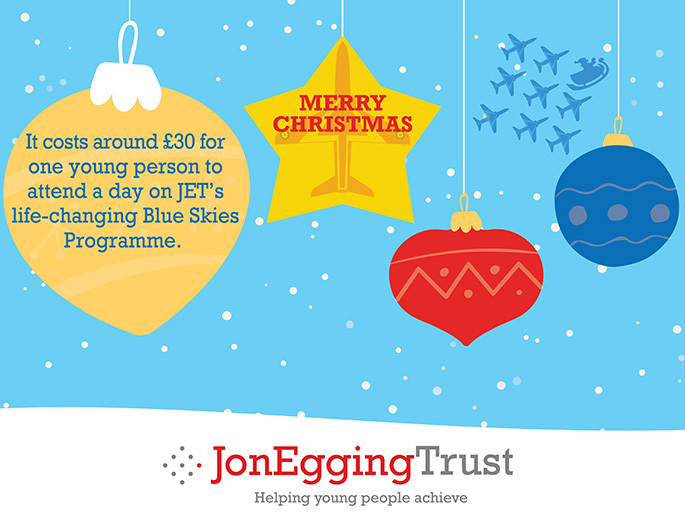 Looking for fun festive ways to raise funds this Christmas? JET have lots of ways that you, your family and friends can get involved! You can take a look at our wonderful Christmas fundraising A-Z for heaps of fun ideas with a festive twist or download our Christmas message poster instead of sending Christmas cards this year! Visit our Festive Fundraising page for more details and to download your poster and guide. You can also raise funds for JET simply by doing your festive shopping online via Give as you live or on Amazon Smile. 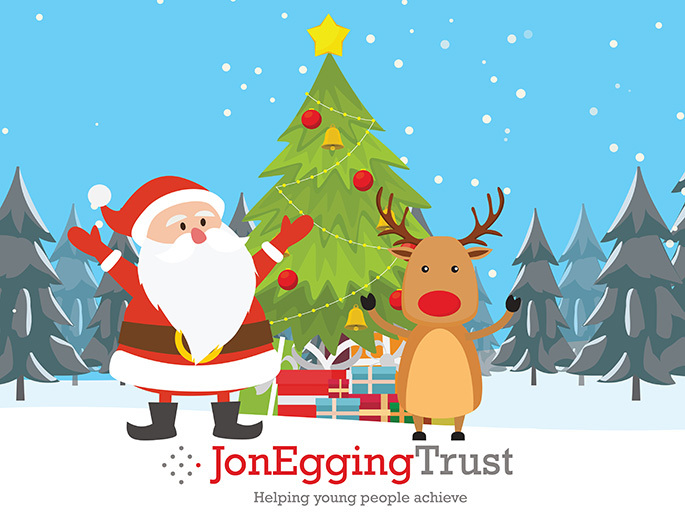 Whatever you decide to do to support JET this Christmas, ensure to let us know so we can provide you guidance if necessary and inform you of other tools available to help your fundraising. On behalf of everyone at JET, we would like to thank you for your support and wish you all a very Merry Christmas and a Happy New Year. 742 Blue Skies students since launch until the end of the academic year 2017/2018.